Below you will find a few of our favorite Lady Boss items, click the "order here" button to get yours now! We all have those rock bottom moments, where we wonder where to go from here…This book literally set my SOUL on fire and re-ignited the passion inside of me when I was going through some of my darkest days. If you have lost your way or even if you are in a good place, but want to up-level your life it all starts with your thoughts and words. This book will equip you to align with your purpose and empower you to bust through your limiting beliefs and propel you to YOUR next level! Do yourself a favor and COMMAND Your Morning to line up with who God has called you to be! I felt like my prayer life was in a good place, but I knew there was more… I just didn’t know how to access it! THIS book changed the GAME for me! Mark Batterson literally spoke to my soul and gave me the keys to unlock the prayer life I desperately wanted, but didn’t know how to obtain. Do yourself a favor and dive into this life-changing book and put yourself on the fast track to ultimate clarity, peace & fulfillment as you experience the power of PRAYER! Are these not the cutest? 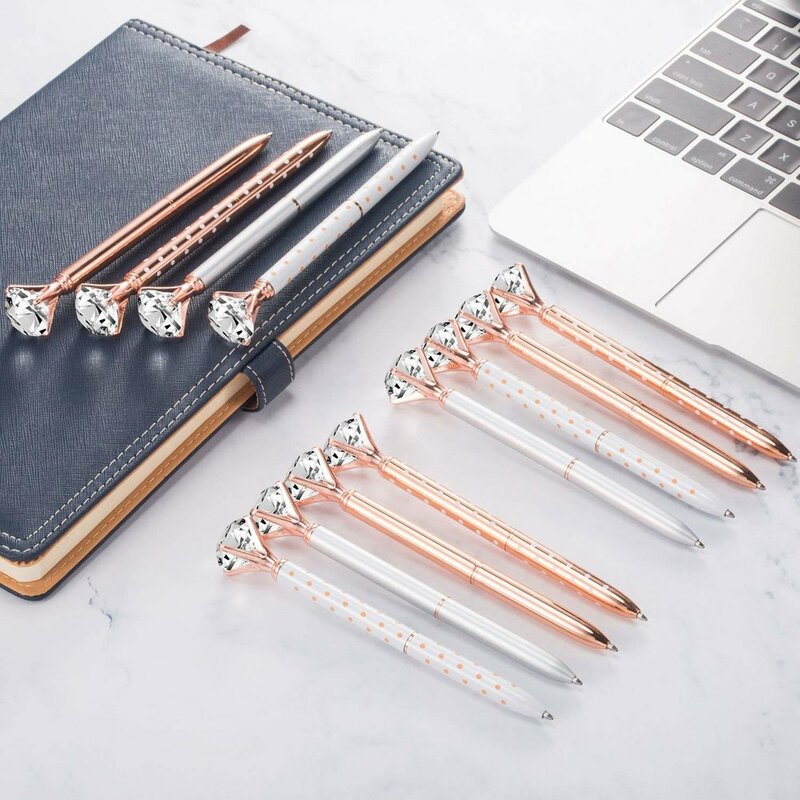 We love to use these pens in the office or to gift them to other women who are taking care of business!